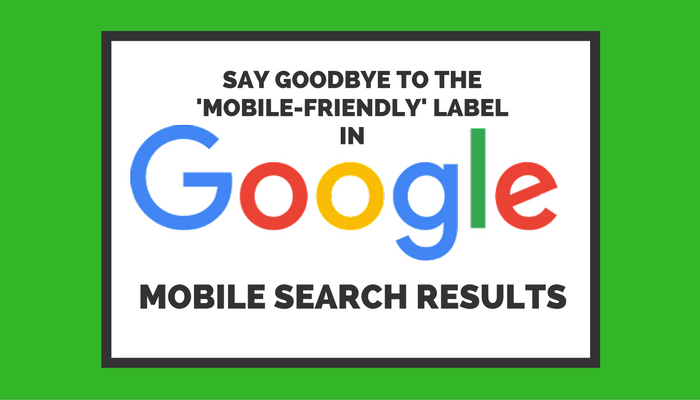 Google’s ubiquitous ‘mobile-friendly’ label, which appears next to properly optimized web pages in mobile search results, is going away. The company announced this change is being made in an effort to unclutter search results. 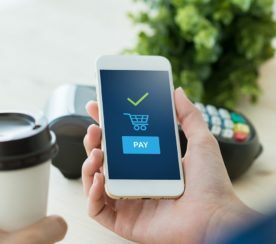 Google introduced the mobile-friendly label two years ago as a way to help searchers find pages with content that can easily be read on a mobile phone. According to Google, 85% of all pages in mobile search results now meet the mobile-friendly criteria. As a result of this increase in mobile-friendly web pages, it’s possible that Google feels it’s no longer necessary to indicate when a page is ‘mobile-friendly’. Now, the label is being removed altogether. 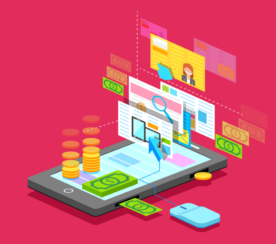 Site owners will still be able to use the mobile usability report in Search Console, and the mobile-friendly testing tool, to determine if their pages meet Google’s mobile-friendly criteria. 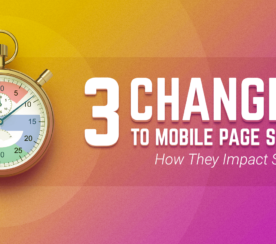 This is just an aesthetic change; it has no effect on criteria used Google’s mobile-friendly ranking signal, or the ranking of web pages in Google’s mobile search results.